CNN hired Corey Lewandowski as a talking head just a few days after he was fired as Donald Trump's campaign manager last month. The network believes he'll be a special tool for its election coverage. 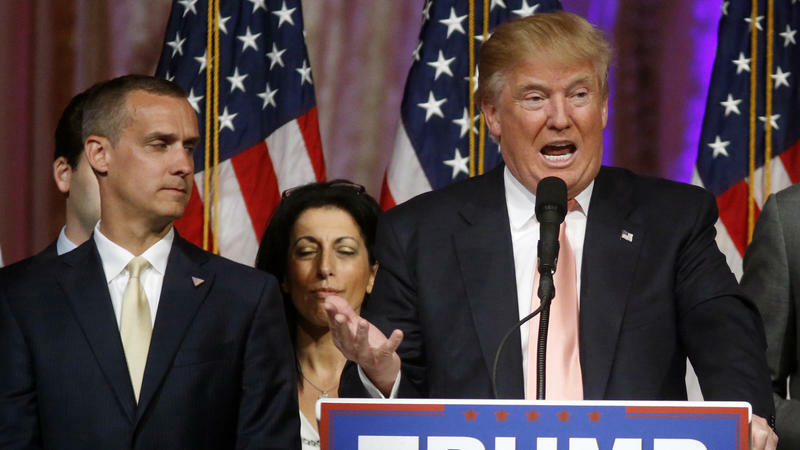 Donald Trump has parted ways with his campaign manager and close ally, Corey Lewandowski. The move appears to be a reaction to the presumptive GOP nominee's sagging poll numbers and weeks of difficulty as he prepped for a tough general-election fight with Hillary Clinton. Hours after his abrupt exit, Lewandowski gave a pair of television interviews in which he put a positive spin on his exit. 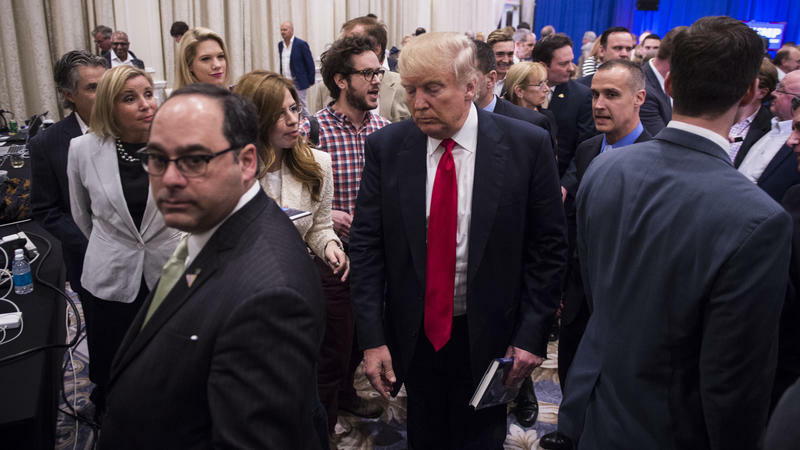 Saying her employer had failed to stand by her after she alleged being assaulted by Donald Trump's campaign manager, reporter Michelle Fields has resigned from conservative website Breitbart News. Editor-at-large Ben Shapiro also resigned. "I can't stand with an organization that won't stand by me," Fields tweeted this morning. 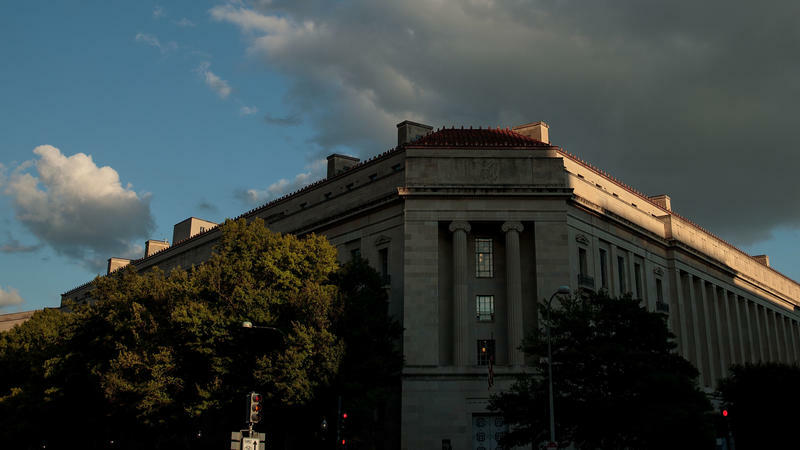 Until last year, the architect of Donald Trump's presidential campaign was an obscure political operative in New Hampshire. 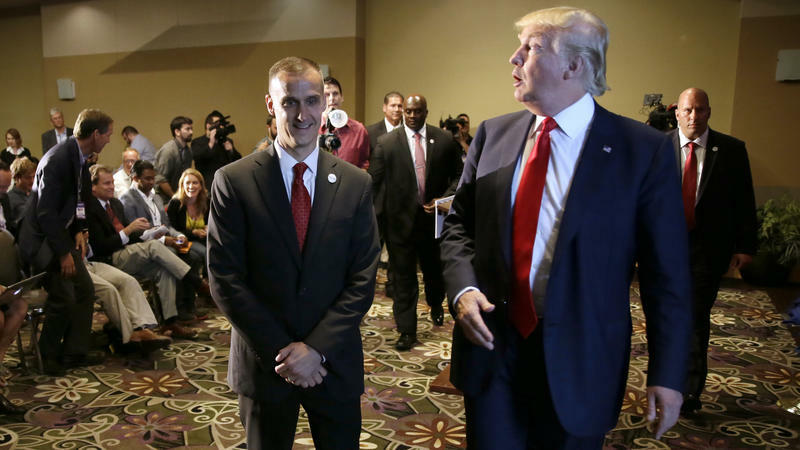 Now, campaign manager Corey Lewandowski can claim to have engineered victories in South Carolina and New Hampshire and a second-place finish in the Iowa caucuses, a winning streak that gives Trump a strong shot at the Republican nomination. On the night of his New Hampshire primary victory, Trump acknowledged Lewandowski's role in the win, asking, "Does Corey have a ground game or what?"